Beautiful card Carole! So clean and elegant! Great take on this sketch!!! 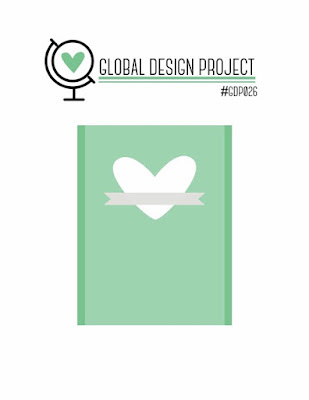 Thank-you for taking the Global Design Project Challenge this week! Beautiful, elegant card Carole! Thanks so much for sharing your talents with us and joining in with this week's Global Design Project! Carole - great image for the focal point on your card! Such a great card! Thank you so much for playing along with this week's Global Design Project sketch challenge!